Everyone loves a good date. And did you know they are loaded with beneficial vitamins and minerals, as well as known to be the best nourishment for muscle development? 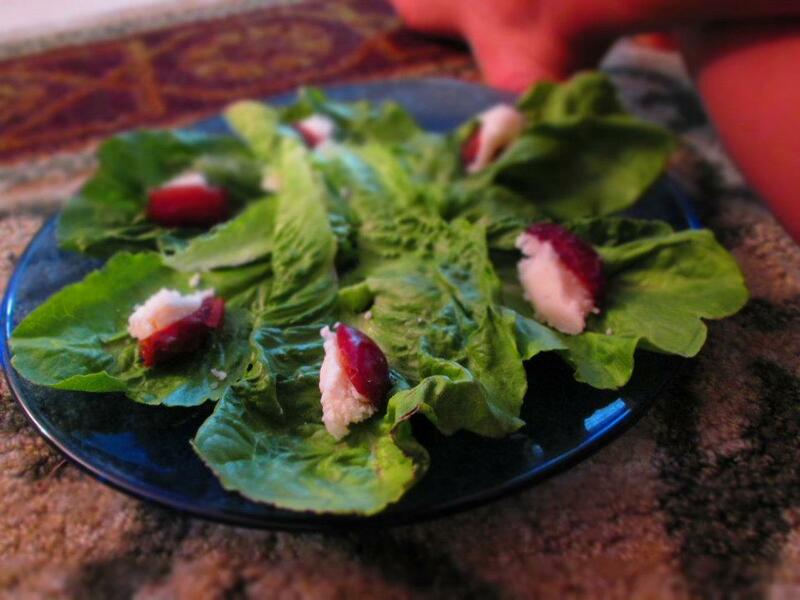 So why not stuff them with coconut butter and wrap em’ up in a romaine leaf? That’s exactly what Charis Melina Brown did, and it looks fabulous! So simple, we just had to share! Enjoy a good date tonight — you deserve it!